Now then Nia, what have you got for us this week? 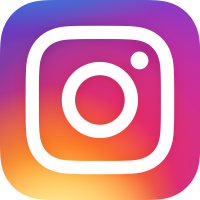 I'm in a great mood and I really want to hear some happy stories. No, nothing too heavy, although we do have an update about that women who washed her winning lottery ticket in the washing machine. Stay tuned to find out if she got her £33 million in the end. Justin Bieber has been taking fashion risks yet again and made the headlines when he wore a flat cap, together with baggy leather trousers, for a night out in Los Angeles. More breaking Justin Bieber news now. A video of a seven-year-old fan boy called John Bughaw has gone viral. He was filmed dancing to the hit-song Sorry and really busting some moves. And Justin has been spotted smoking by his car, after vowing to give up this bad habit as his New Year's resolution. Can't be good for your voice Justin, and Adele had to give up recently, so try setting a good example to your fans. Justin Bieber now seems to have moved onto more mature women. After recently hooking up with Kourtney Kardashian, he was spotted trying to pick up a 35-year-old woman in West Hollywood. Although now it is rumoured that he's just moved onto an ex of Joe Jonas called Jessica Serfaty. And Justin Bieber's lovely granddad Bruce Dale popped along to see his grandson singing in a local recording studio late one night last week. He denied that he was there to supervise Justin's behaviour though. Phillip Bieber, the Cutest Puppy in the World? Everyone knows that Justin Bieber likes cute girls, but he also likes cute dogs too. He has just got himself an adorable black Labrador puppy, which he has called Phillip. He also has another dog, a Yorkshire Terrier called Esther. He recently gave his father Jeremy a bulldog called Karma, but Jeremy got cross with the dog and threw it off his upstairs balcony, apparently. Fortunately, the bulldog only suffered minor injuries and was fine. Maybe keep Philip the puppy away from your dad then Justin, just to be on the safe side. 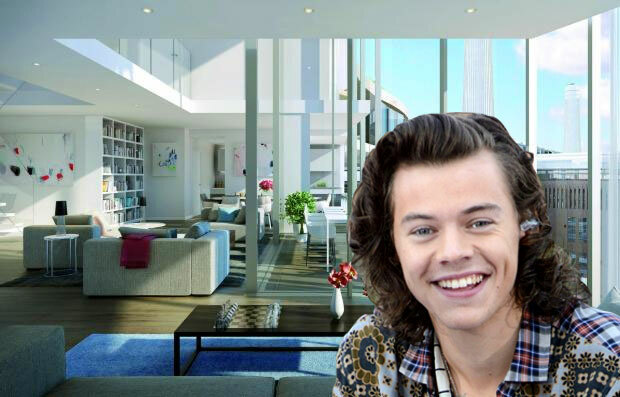 Harry Styles, off of One Direction, has bought himself a nice new flat in London, in the trendy converted Battersea Power station. It cost him a cool £20 million and his neighbours will include Bear Grylles - perfect if he has a powercut then. A heavily pregnant woman made the news this week when she made a video of herself dancing to Justin's hit song 'Sorry'. Then her water's broke later on in the day and she went on to have a healthy baby boy called Fletcher. Her video has had over one million hits already. Poor old pensioner baker Mary Berry has upset the viewers of her new BBC2 cooking programme, because she had a soggy bottom. Her pastry got soggy when she cooked her beef Wellington, but she seemed to think that it was fine. Double standards Mez-Bez - you wouldn't do very well on the Bake Off with a soggy bottom now would you?! And now let's hear about that lady who claimed she had won £33 million on the lottery. Well, she said that she'd accidentally put the winning ticket in the washing machine and magically, all the important dates and barcode stuff washed off, apart from the numbers. So, it turns out she was lying. She made it all up and was so confident she'd win, that she borrowed £6,000 from loan sharks to have a week-long party. And a few years ago she dropped her so-called 'winning' scratchcard in a puddle, apparently. The person with the actual winning ticket has now claimed their £33 million. 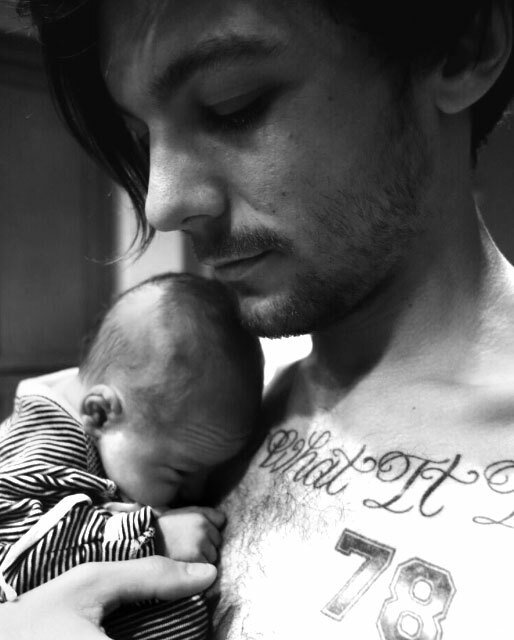 Louis Tomlinson has shared a picture of his new baby boy on Twitter, with the simple caption 'Meet my little lad, Freddie'. Apparently the mother's parents don't like Louis very much and made him wait for hours in the hospital car park when Freddie was being born. Those boffin scientists have been at it again - they have said they're really worried that robots will rise up one day and take over the world. We think perhaps you are getting muddled up with the Terminator movie. And Arnold Schwarzenegger would sort them out anyway, probably.